It all began on 8 October, 2010, when we opened our doors in Midstream Estate, Centurion. Our goal was to own not just a family restaurant and not just another child-friendly venue, but a place where everyone, of all ages, could come and have a great meal and have great fun at a great price. We provide larger portions so you get more food for your money. And if you want an ice cold beer or a cocktail to wash it all down — well, we have those too. We are fully licensed and have a good variety of wines to choose from. Our food’s not the only thing that’s remarkable at the restaurant — our fun is too! 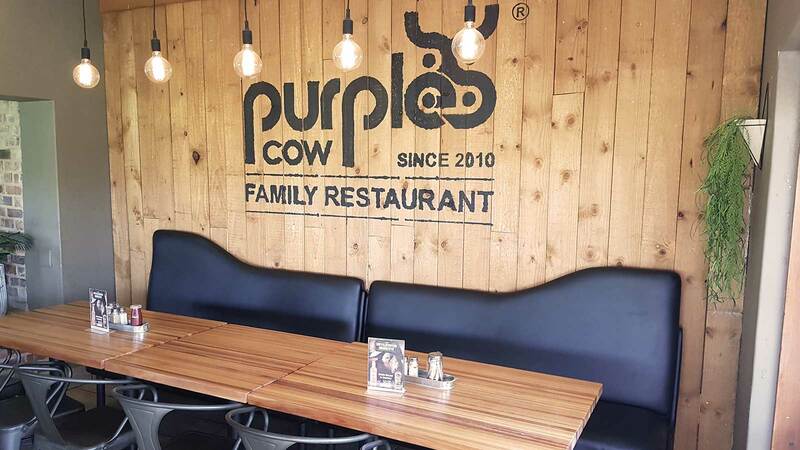 From our children’s parties to our open air movie nights to our friendly servers, you’ll enjoy every second you spend at Purple Cow Midstream. 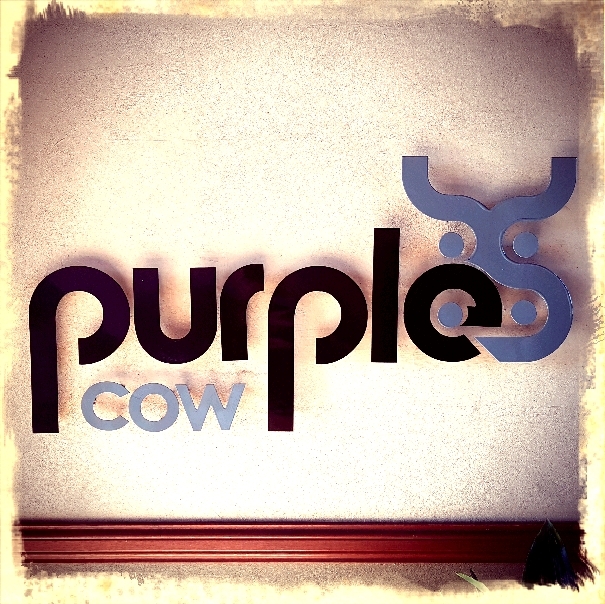 At Purple Cow Midstream our team has an incredible sense of pride in everything we do. Our passion ensures you have a remarkable experience every time. Hearty Food. Party Mood. Fun for the entire family! 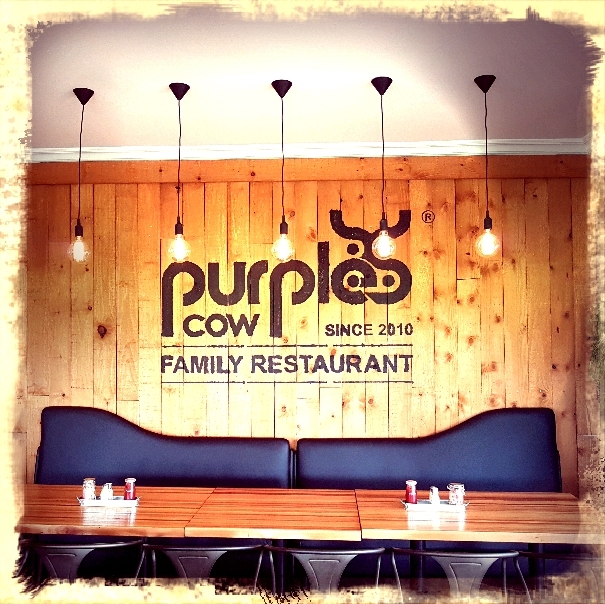 Whether it is breakfast, lunch or dinner…Purple Cow Restaurant is the place where families have fun! It’s fun to get together and have something good to eat at least once a day. That’s what human life is all about… Enjoying things!